Honk Your Horn If You’ve Missed Me! Reading time: < 1 minute I can’t believe it’s been SO long since my last entry, but there are important reasons for my having taken a break, and I’ll mention those in the weeks ahead. But watch out! November is going to bring a whole new wave of adventures, ponderings, and wanderings! I’d love to hear from you as I get back on track, so please leave a comment to let me know you were here! 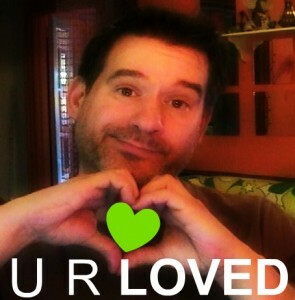 Oh, and U R Loved. For realz! You are! !